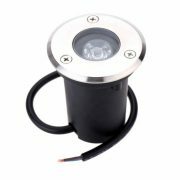 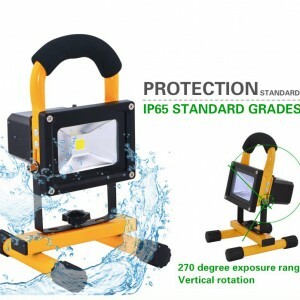 Rechargeable Led Floodlight 20w Outdoor Work Emergency Lamp Waterproof IP65 Exterior | WUHAN MINSENS TECHNOLOGY CO., LTD. 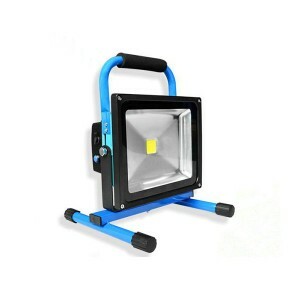 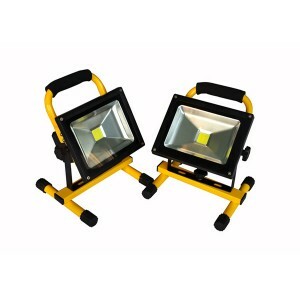 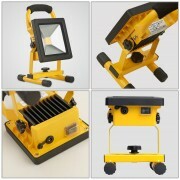 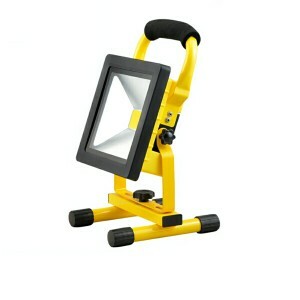 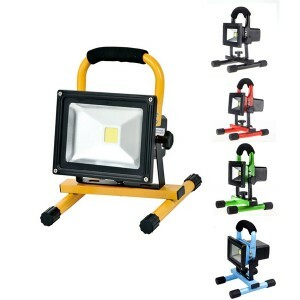 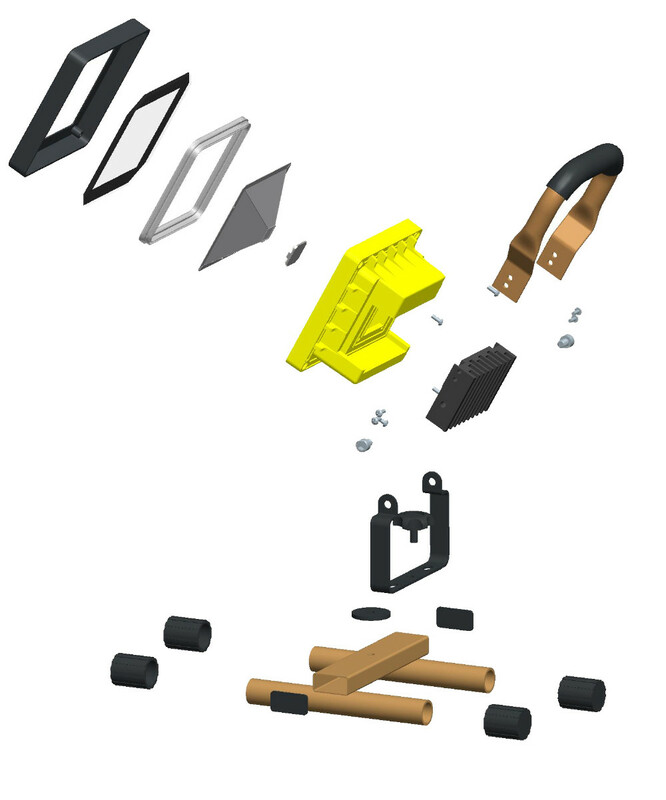 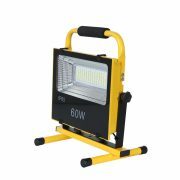 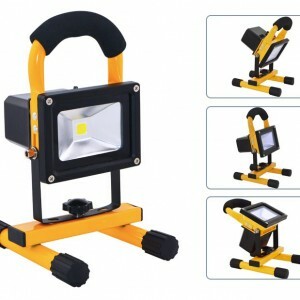 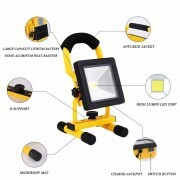 This bright LED worklight comes with a rugged, self supporting housing and integrated battery power. 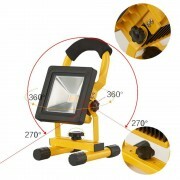 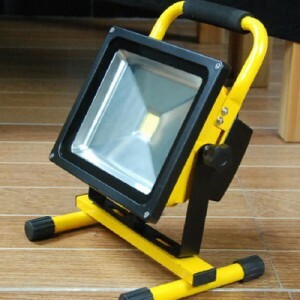 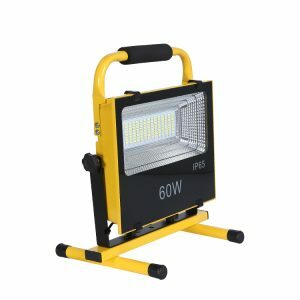 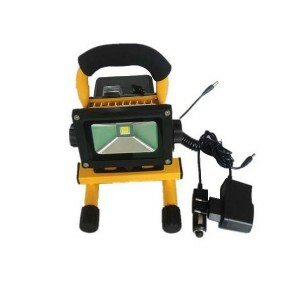 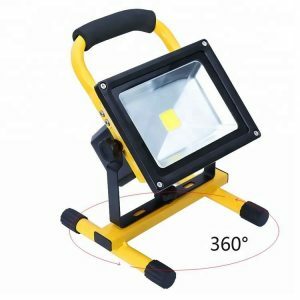 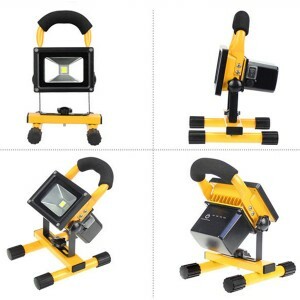 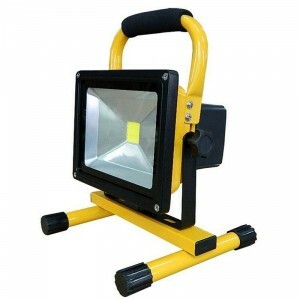 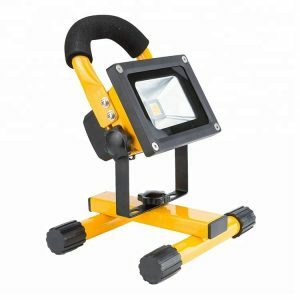 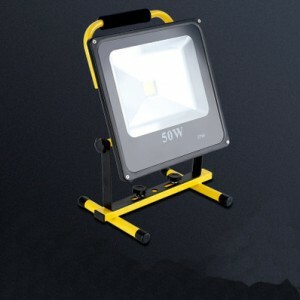 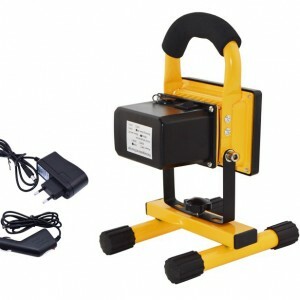 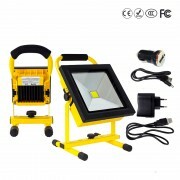 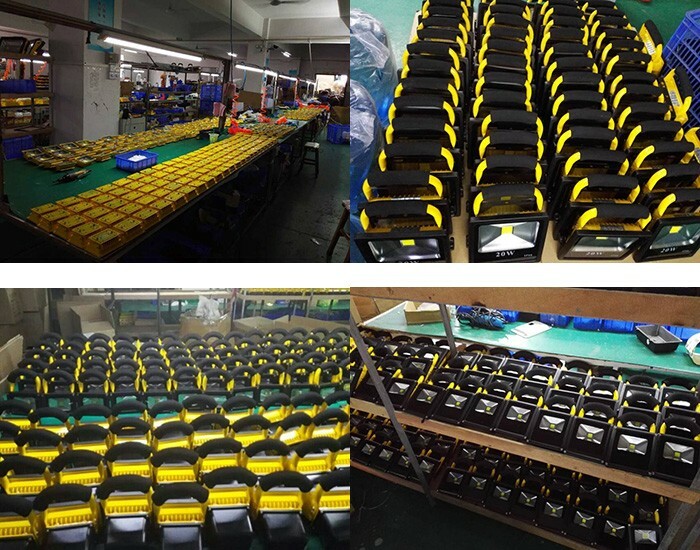 Super portable, super bright and with a fully integrated rechargeable lithium battery, this work light is as at home on the worksite as it is on the house boat. 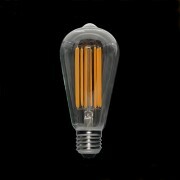 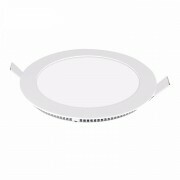 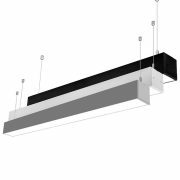 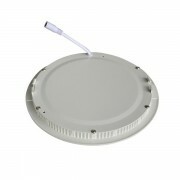 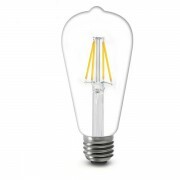 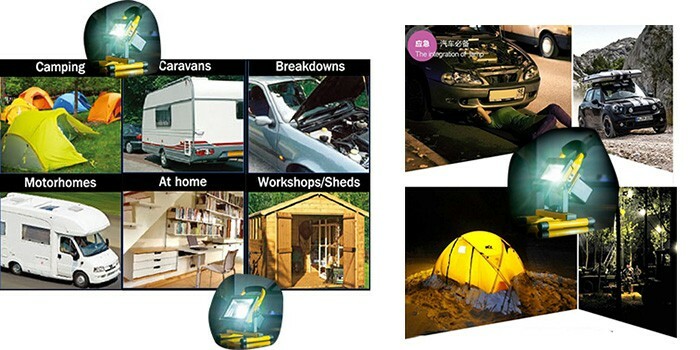 7.Popular applied as tunnel light, garden, advertising, spot lighting etc. 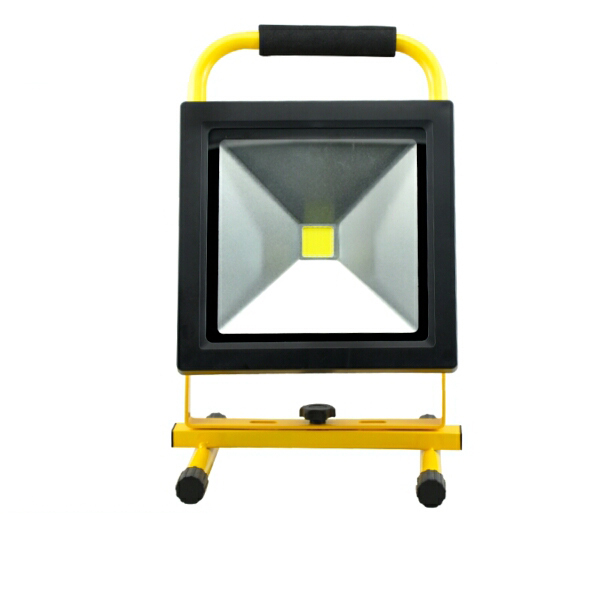 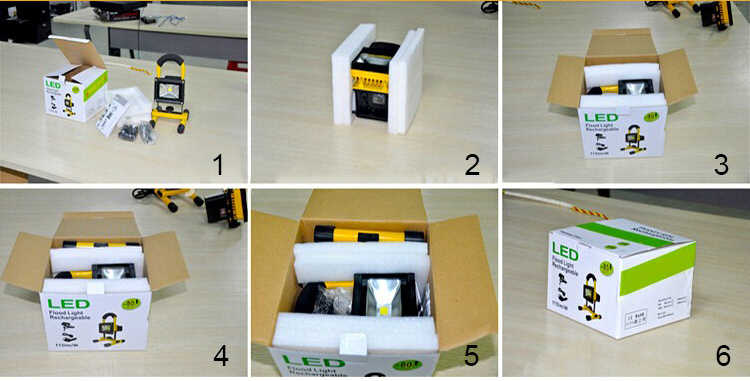 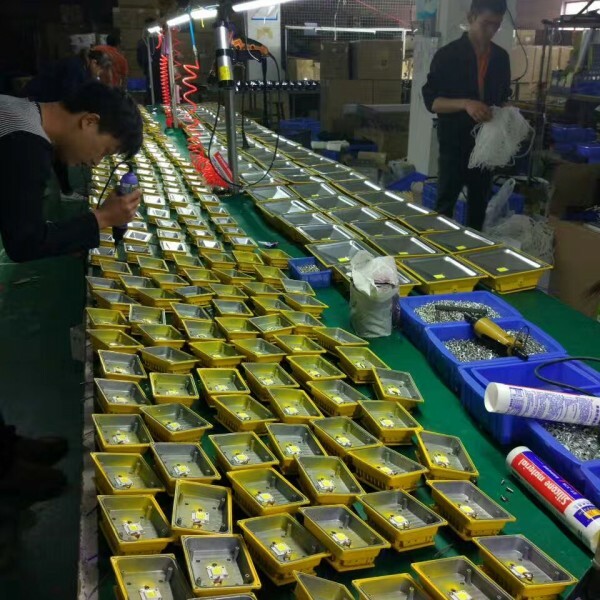 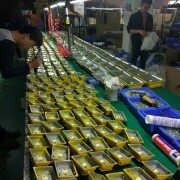 In exporting white box with EPE special led flood light proctor coat,carton box can be negotiable according to your requirement.